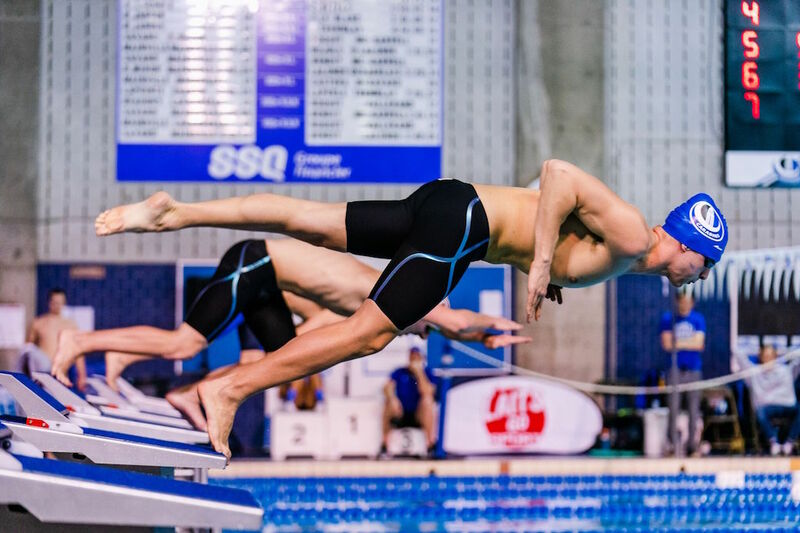 The UBC Thunderbirds are set to welcome the top intercollegiate swimmers in the country to the state of the art UBC Aquatic Centre as they play host the 2019 U SPORTS Odlum Brown Swimming Championships this week. Plenty of talent will be on display beginning with the hometown reigning national champion Thunderbirds, who are led by rising international stars in 2016 Olympic bronze medalist Emily Overholt, and 2018 Commonwealth games bronze medalist Markus Thormeyer. They look to continue the T-Birds tradition of excellence, having won a combined 38 national titles since 1965 (22 women, 16 men) and swept both championships in three of the last four years. It will mark the sixth time the Thunderbirds have hosted the event, but first in a decade since welcoming the best swimmers in the nation in back-to-back years in 2008 and 2009. It will also be the first chance for many of the athletes to make a splash at the UBC Aquatic Centre’s new pool which opened in January 2017. Also on display will be one of Canada’s most decorated and accomplished swimmers in Kylie Masse of the No. 1-ranked Toronto Varsity Blues women’s swimming team, who will be competing in her final U SPORTS championship. Masse is the current world champion in the 100-metre backstroke. She won two gold medals at the 2018 Commonwealth Games in Australia and boasts a bronze medal win from the 2016 Summer Olympics. Masse was one eight Canadian Olympians in the field at last year’s event, many of whom will be vying for a spot at the 2019 Pan American Games this summer. The Championships will also be the first of two selection points for the upcoming 2019 FISU Summer Universiade in Naples, Italy. The 2019 U SPORTS Odlum Brown Swimming Championships run Feb.21-23. The UBC Thunderbirds enter the national meet as the top-ranked men’s program in U SPORTS, and the No. 2 women’s team. UBC took first place at the Rocky Mountain Cup in Calgary, and then repeated the same feat at the Odlum Brown Limited Colleges Cup Pacific in November, which was held at the UBC Aquatic Centre. The Thunderbirds women’s team made history at the Canada West Swimming Championships in late November in Calgary, winning the conference title for the 10th time in a row, becoming the first program in history to do so. For the Thunderbird men, their team title at the Canada West Championships was the sixth straight. Steve Price was named the Canada West men’s and women’s Coach of the Year - his seventh women's award in eight seasons, and his sixth consecutive win on the men's side. Markus Thormeyer was named the Men’s Swimmer of the Meet, while Alex Pratt was crowned the top men’s rookie. Thormeyer was named Swimming Canada’s Male Swimmer of the Year and Aquatics Canada’s Male Athlete of the Year in December. The No. 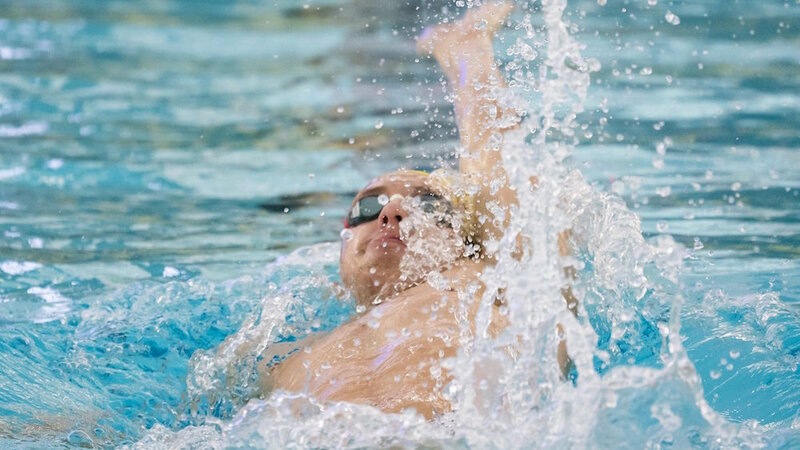 5 Varsity Blues men’s swimming team earned their 16th straight OUA banner last week at Brock University, while the No.1-ranked women’s team is coming off their sixth consecutive victory. On the men’s side, a quartet of veteran Blues will look to lead the squad in Vancouver this week. Fifth-year standout Matt Dans returns to the national stage after a one-year hiatus. The computer science major from Toronto won the 50m butterfly national gold medal in 2016 and has reached the podium in the 100m butterfly three times in his career. He won both events at the conference championships last week. Fellow fifth-year veteran Mitch Ferraro reached the national podium for the first time last season, claiming the bronze medal in the 100m freestyle. The Uxbridge, Ont., native reached the podium in all six of his races at the OUA championships. Osvald Nitski, who was named a U SPORTS Top 8 Academic All-Canadian in 2016-17, has medaled individually for the past three national championships. He will be a threat for the podium all week, and will look for his fourth national medal in the 200m butterfly. Third-year standout Matthew Mac has had a breakout season. The commerce major swept the backstroke events at the conference meet and will look to reach the podium at UBC this week. For the women, Varsity Blues swimming sensation Kylie Masse enters her final U SPORTS championships of her storied five-year career. The 2016 Olympic bronze medalist and 2017 FINA world champion is the three-time reigning U SPORTS Female Swimmer of the Year and will be looking for the grand slam (four career victories) in the 50m, 100m and 200m backstroke events. She is also the defending national champion in the 100m butterfly. First-year standout Rebecca Smith enters her first U SPORTS championships having already medaled internationally, after claiming a silver medal at the 2018 Commonwealth Games in Australia and two bronze medals at the 2018 Pan Pacific Championships in Japan. 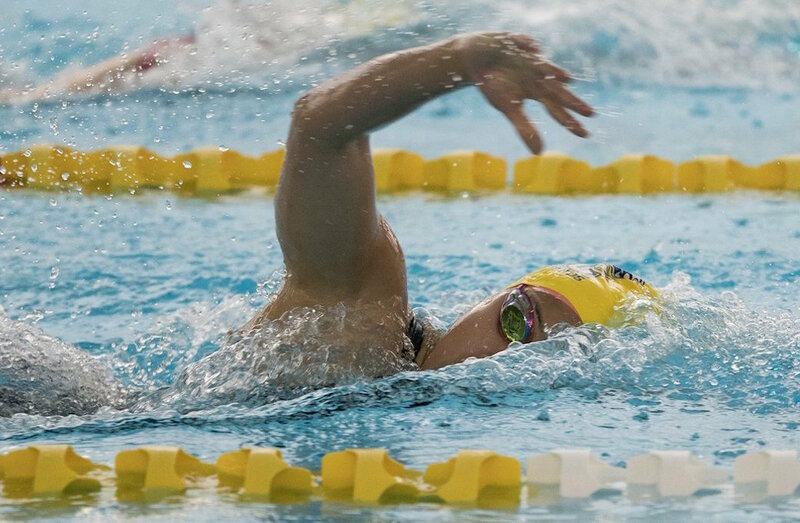 She earned OUA Female Rookie of Year honours after earning four individual and one relay gold medals, while breaking three OUA records at the conference championships. Third-year swimmers Rachel Rodé and Hannah Genich will also look to get back on the podium this season. Rodé earned back-to-back bronze medals in the 50m backstroke in 2017 and 2018, while also placing third in the 50m butterfly last season. Genich won the 200 butterfly national title in 2017 and earned the bronze medal at last year’s event. 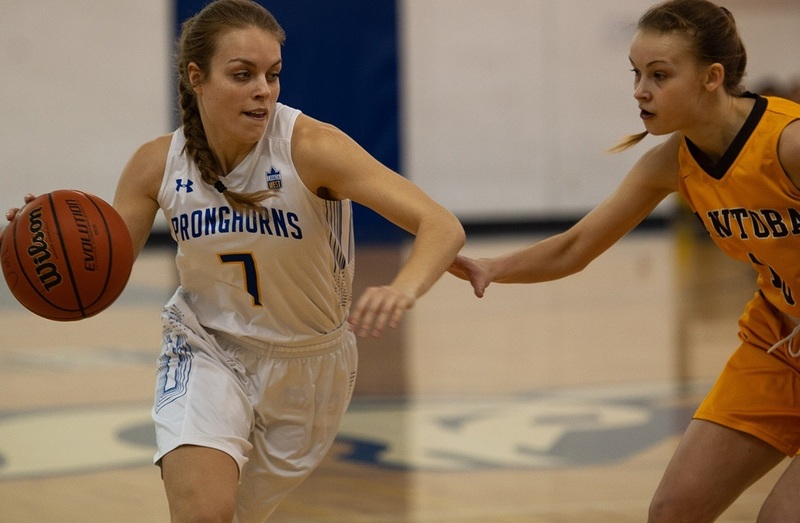 The Carabins have had an extraordinary season at the provincial level and are confident they can build on this momentum at the U SPORTS Championships. For the first time since the 2016-2017 season, and for the fourth time in their history, the Blues have clinched all three RSEQ banners (men, women and combined). Katerine Savard, who is competing in her final season with the team, earned season MVP honours. Vincent Laperle and Anaïs Arlandis were named Rookies of the Year, while Pierre Lamy was named Coach of the year, for both the men and women sides. Vincent Laperle left his mark by breaking the RSEQ record in the 100m backstroke with a time of 53.44s. The Carabins collected 58 medals at the RSEQ championship. The Dalhousie Tigers head into the 2019 U SPORTS Championships as the reigning AUS champions. The men have claimed top spot in three of four meets this season before winning their 22nd consecutive conference championship title. The women’s team won all of the meets they entered this season and won their 18th consecutive AUS championship banner. The women won 15 of the 19 events at the AUS championship and the men won 12, combining for a total of 27 wins in 38 events. Ahead of the conference championship, second-year swimmer Isabel Sarty earned AUS Female Swimmer of the Year honours and head coach Lance Cansdale was named the AUS Women’s Coach of the Year for the seventh straight time. Reagan Crowell was named the AUS Female Rookie of the Year. 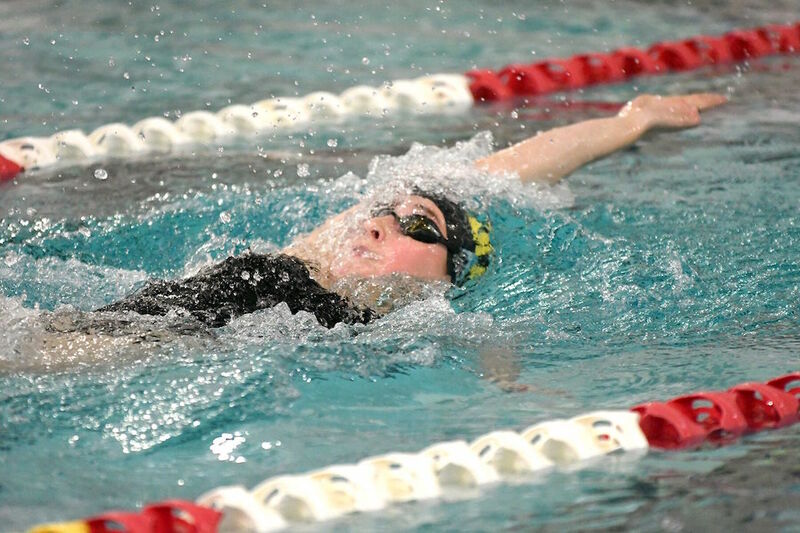 Dalhousie swept the championship meet awards with Crowell named the Female Rookie and Swimmer of the Year awards after five gold and one silver during the meet. Alec Karlsen was named the Male Swimmer of the Meet after tallying four gold medals over the weekend. Christian Payne was named the male rookie of the championship. Livestreaming available at USPORTS.LIVE. Full race schedule available here.